Simon Chesterman will take over the role of Chief Constable from Mike Griffiths in April 2019. 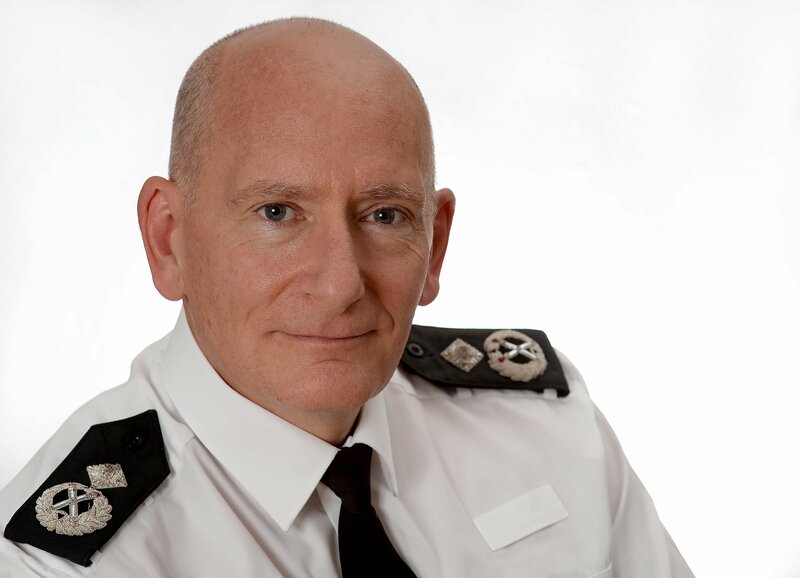 The Chairman of the Civil Nuclear Police Authority, Vic Emery OBE, has announced the appointment of the new Chief Constable of the Civil Nuclear Constabulary (CNC). Deputy Chief Constable Simon Chesterman will take over the role of Chief Constable from Mike Griffiths in April 2019. Vic Emery said, “The recruitment process for the new Chief Constable over the last few months has been very competitive with over 20 candidates applying. As part of the recruitment for this Executive appointment we held an employee staff panel for the first time for the five shortlisted candidates and I’d like to publicly thank those officers and staff who helped in this process. “DCC Chesterman has a wealth of strategic and operational policing experience that I believe will be core to meeting the future challenges the CNC will face. I’m looking forward to working closer with him and know he shares my ambition to make the constabulary recognised nationally and internationally as the leading organisation for armed protective security. Chief Constable Mike Griffiths said, “I am delighted to be handing this rewarding role to someone who knows the constabulary and our diverse partners so well. Simon has a wealth of experience both in terms of understanding the challenges faced by counter terrorism policing and an inclusive approach to partnership working. Simon is well liked and respected throughout the wider policing community and his appointment will ensure a smooth transition for the force. Simon Chesterman has almost 35 years’ operational policing experience. He joined Thames Valley Police in 1984 and transferred to West Mercia Police as an ACC in 2007 having successfully completed the Strategic Command Course. He became West Mercia’s Deputy Chief Constable in 2011 and then transferred to the CNC in 2014. In 2008 Simon was selected as the NPCC lead for Armed Policing, a portfolio he still leads. He is an experienced specialist firearms commander and is part of the UK’s chief officer CT Command cadre. He was awarded the Queens Police Medal in the 2012 New Year’s Honours list, for distinguished service.